Are you a caregiver holding resentment? Are you a care-giver holding resentment on the person you care for? 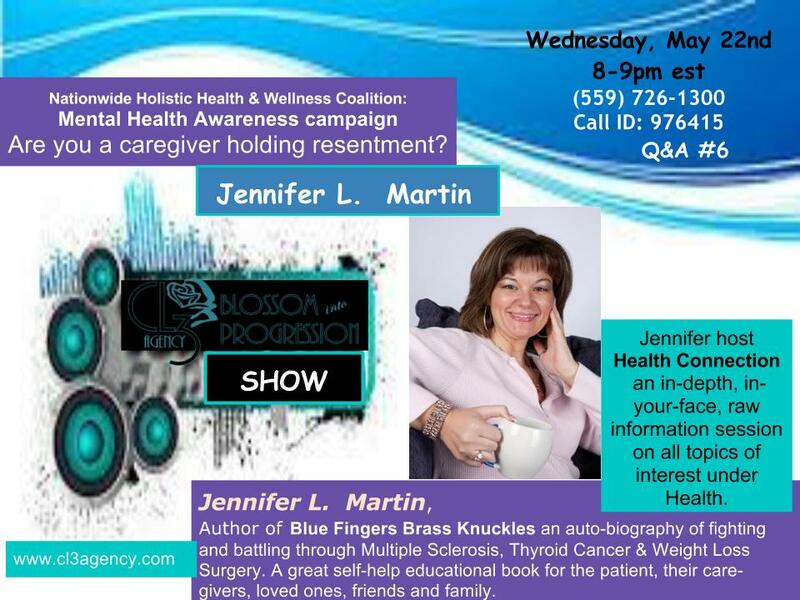 Come join me in this intimate discussion with the Nationwide Holistic Health & Wellness Coalition for their Mental Health Awareness Campaign.